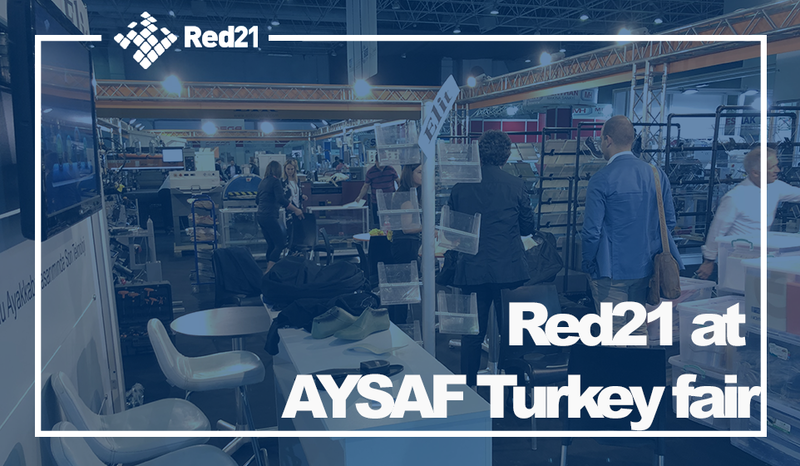 Red 21, together with his turkish agent, ELIT MAKINA, will be at AYSAF fair from 9th May – 11th May 2018 in Turkey, presenting all the software developed for design and production of footwear, both 2D / 3D, handling and treatment of lasts, anatomic insoles design, shoe customizer, combiners, scanners and a large range of solutions developed to save time and costs. Do not hesitate to visit our booth (Hall 4, C) where our technicians will inform and advise you in a personalized way on all the solutions related to the needs of your company. Red21 in SIMAC TANNING TECH 2018 Red 21 at "Shoes & Leather Guangzhou 2018"